Apparently Lady Luck is still hanging around, unfortunately she hasn't managed to make me a lottery winner, but I did win this lovely lippy from Sarah's blog here. The prize was to pick one of Topshop's lipsticks, I've been dying to try their lippy for so long, so I was super excited to have the chance to give one a go. I picked the colour Tease, which is a really statement colour - perfect for moving into Spring. It's a really bright pink with blue undertones which is perfect for my paleness. 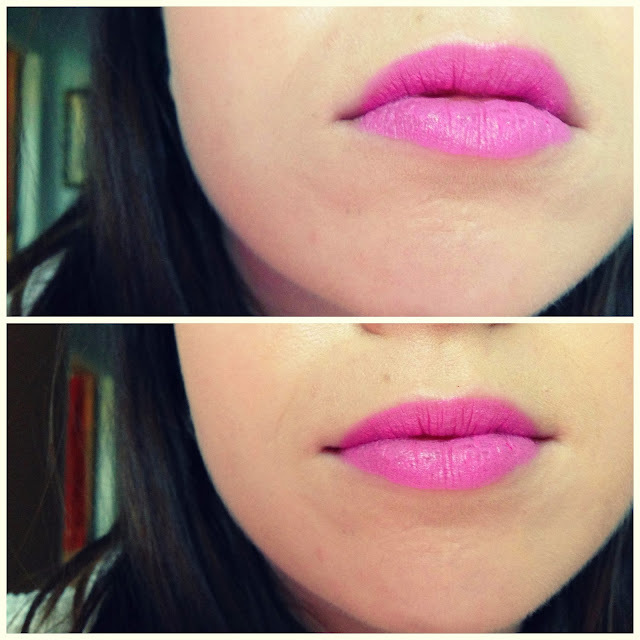 I think this is the perfect shade for really natural make up with all the focus on pink lips. The actual formula of this lipstick is really lovely too. 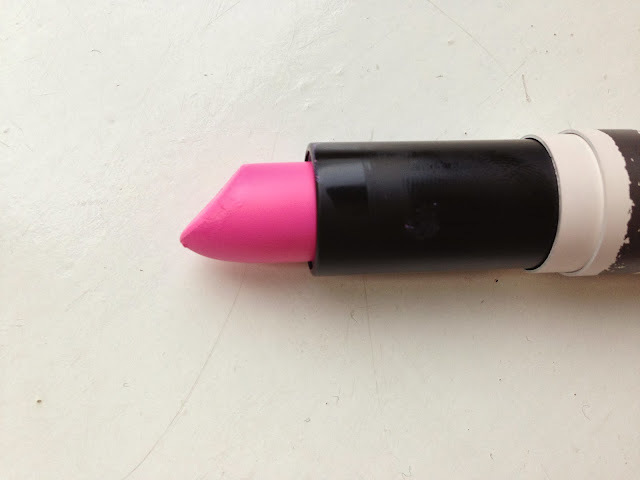 It's quite creamy and easy to apply and doesn't feel drying at all on the lips. I can only speak from experience with using this lipstick, but I will certainly be investing in some other shades if they're all this moisturising. For my first experience of Topshop lipsticks, I am VERY impressed. Thumbs up from me Toppers. 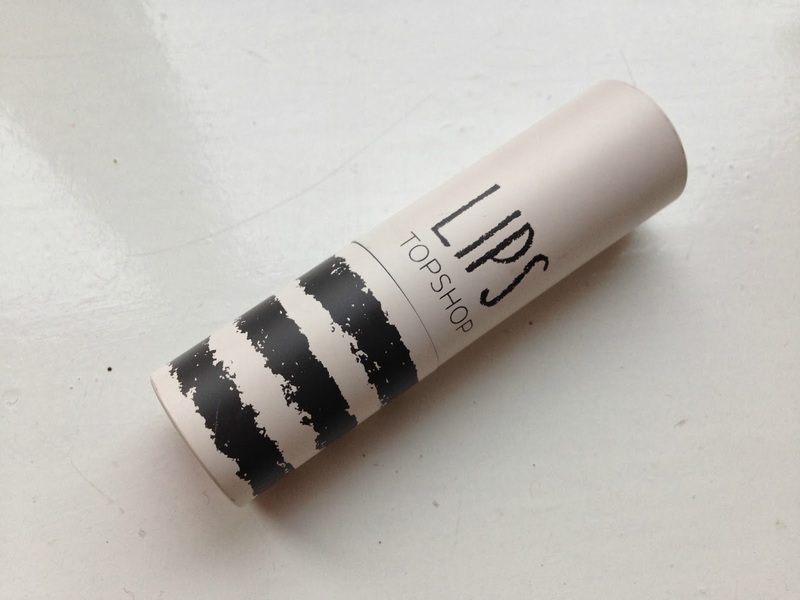 I haven't tried topshop lipsticks yet either but have heard really good things about them! What a lovely win, I love Topshop makeup products, especially the highlighters! Wow! There's pink lipstick, and then there's this! I'd never be brave enough to get this but you certainly pull it off. 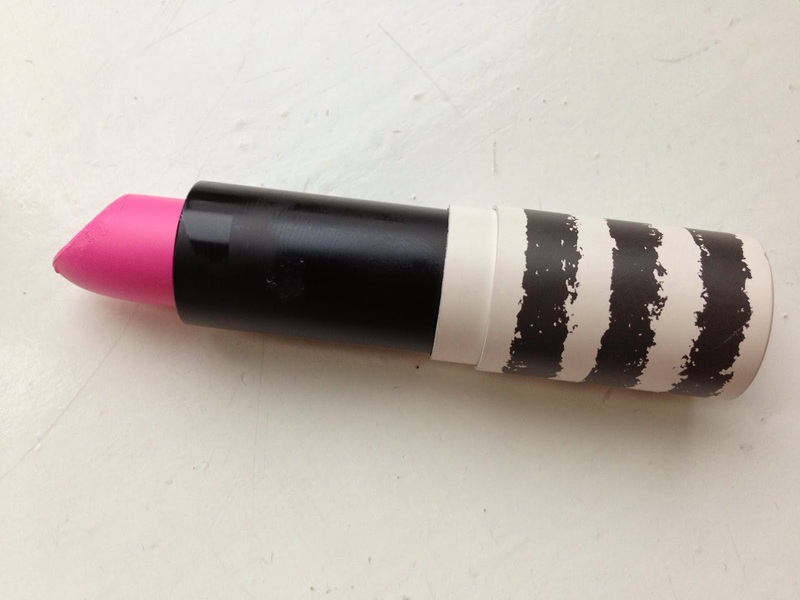 I've been wanting a Topshop lipstick for a while and now I really just have to get one :) They sounds fantastic. what a gorgeous, fun color! looks great on you! I really need to pick up a Topshop lipstick they look so good and such good value too. Wish i could pull off this colour, it looks great on you. I haven't tried any topshop lipsticks only their nail polishes so will have to soon. This colour is really pretty but I don't think I could pull it off. Love this lipstick! I am your 1,000th follower :D congrats. This colour is so fab on you! I'd love to be able to pull off a colour like that. I didn't realise topshop did decent makeup.